HURRY! 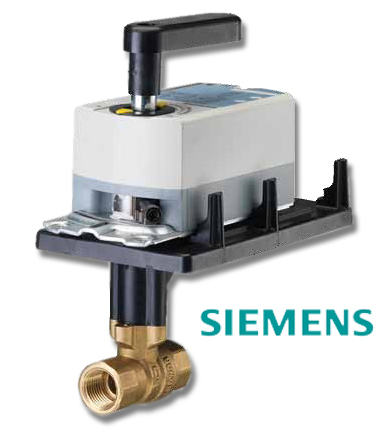 Special discounted pricing on selected Siemens products ends on May 31st, 2011! UPDATE: This special pricing offer is now expired – but keep an eye on this space for more money-saving offers in the future. Well, isn’t this a treat? Our good pals at Siemens Building Technologies have offered up some deeply discounted pricing – about 20%! – on 17 HVAC and building automation control products in the alpscontrols.com online catalog. If you need more information, download the Savings Simplified flier right here – or contact our customer support folks on this page. 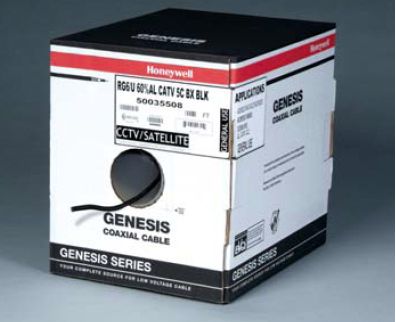 Take advantage of this QUICK, two-day discount on all Genesis Series Cable products. You’ll want to read this next part pretty quickly. UPDATE: This quickie special price promotion has ended, but keep an eye on this space for more discounts soon. Valid on your first order up to $10,000! Standard freight policies do apply. So if you’ve got a big project starting up and you need to lay down a solid wire foundation, this is a GREAT time to get a discount on quality performance Genesis Series Wire products. 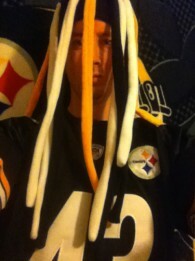 Are you a proud member of the Pittsburgh Steeler Nation? Show us! UPDATED: we’ve gotten some pictures sent in – check them out near the bottom of this post! We are now just days away from the Pittsburgh Steelers’ appearance in Super bowl XLV, and with lot of our customers and manufacturer-partners letting us know how much they enjoyed our recent WE HEART THE STEELERS video (watch it here on YouTube), we thought we’d invite you to go ahead and show us just how far the Steeler Nation reaches. 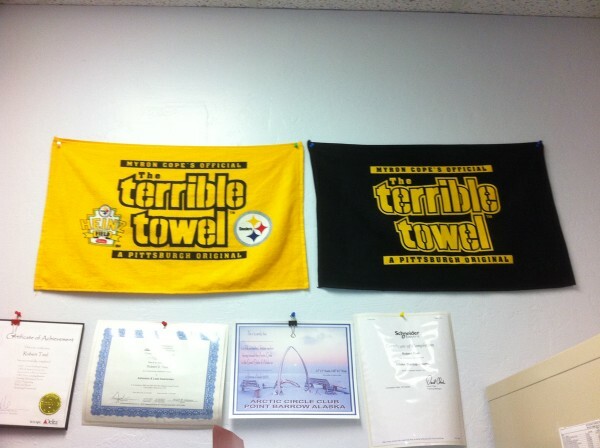 So if you have any Pittsburgh Steelers-related pennants, pictures, footballs, helmets, bobbleheads, jerseys, logos, cereal boxes, drink cozies, bathmats – whatever – we want to see it. Just email us a picture of your Steelers stuff – and it’d be great if you were in the picture, too, but we’ll take what we can get – and we’ll post all the pictures here on our blog as we get them. Be sure to identify yourself and your location in your email. Thanks, Dru! 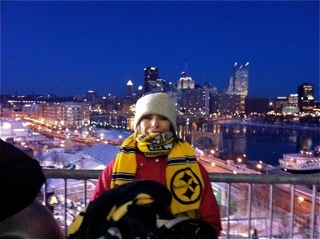 We look forward to hearing from more of our far-flung Steeler fan-friends in the days to come. 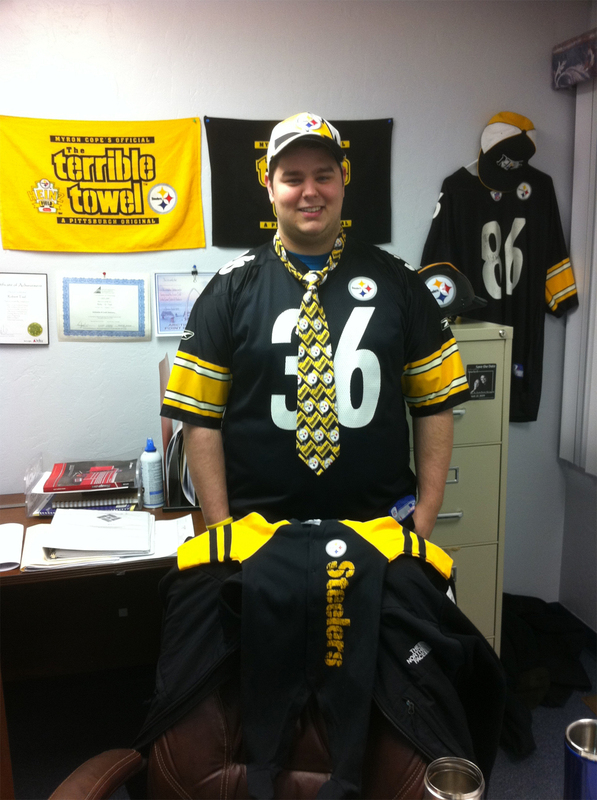 Dru Teel from Alaska Integrated Services sent us another image of his Steeler pride – any more and we might just go ahead and turn our whole blog over to Dru! And we also heard from Steven James Clement, the HVAC Energy Management Lead at Liberty University in Lynchburg, VA. Thanks, Steven! …even though I think we all know how things are going to end up. In which Setra Systems shares with us the important differences between their capacitive pressure sensors and other companies’ strain gauges. 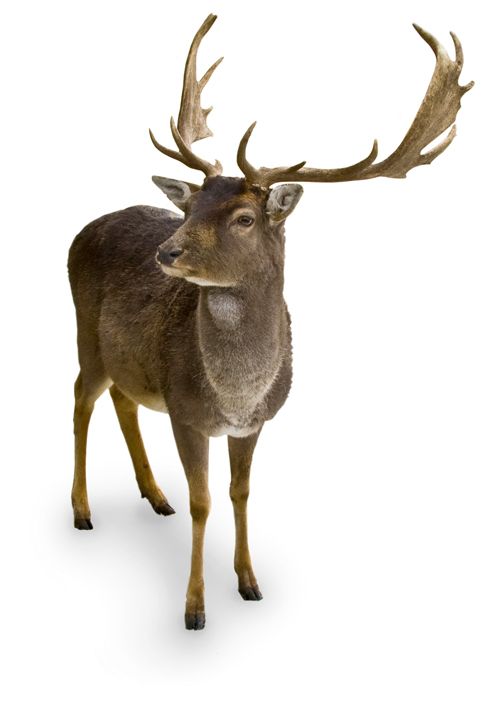 How long has Setra Systems been manufacturing differential pressure sensors? 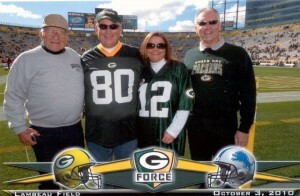 Well, it’s been about 40 years and they’ve gotten pretty terrific at it. And to help you understand just how seriously they take the design and creation of their 100% US-made, totally 17-4 PH stainless steel capacitors, Setra’s Sales Rep Tim Dixon recently sat down with alpscontrols.com President David Meyers to talk in-depth about the superior accuracy, reliability and durability of capacitive pressure sensors as compared to the piezoresistive technology strain gauges that are found in other pressure sensors on the market today. Here’s a disclaimer, though: this video is epic at just under 15 minutes long. We know: on the internet, that’s an enternity – but the reason for the length is because Tim goes into a high level of detail about how Setra Systems designs their sensors; why that design creates a more robust, accurate instrument; and ultimately how much better your pressure measurement capabilities will be over the long run if you could stop for a bit and consider the level of design intelligence that goes into Setra System products. Settle down with a tasty glass of egg nog and take a look at this year’s list of our manufacturers’ holiday closing notices. UPDATED – we’re adding Christmas holiday closures now, so check back often! As the days grow shorter and the chill returns to the air, we are reminded of that magical time of year when we put our differences aside, look at the world anew and start greedily rubbing our hands together in anticipation of the season’s excesses. While you’re doing that, you might be interested in knowing when our manufacturer-partners will be closing up shop to enjoy the holidays with their families – so take a look at the list below so that you can avoid any product-ordering delays. Because we’ll update this list each time we get a new notice, please check back here throughout the end of the year for the latest news. alpscontrols.com – we’ll be closed on Thursday and Friday, 12.23 and 12.24, and then also Friday, 12.31. ACI will be open on December 24th and 31st from 7:30 AM until 1:00 PM to ship pre-arranged air shipments and provide customer support. ACR Systems will close at 12:00 PM PST on 12.24 and will reopen for business on Wednesday 12.29 at 8:00 AM PST. For New Year’s, they’ll be closed on Monday 1.3.11 and will reopen for business on Tuesday 1.4.11 at 8:00 AM PST. To receive orders by Tuesday, Jan. 4th, place them by 11:00 AM PST on Friday, Dec. 31st. BAPI is planning on closing Thursday and Friday, December 23rd and 24th; and Friday, December 31st. .
Functional Devices will be closed from Friday, 12.24 through Sunday 1.2.11. KMC Controls will be closed from Thursday, December 23rd through Monday, January 3rd. Metropac will be closed on both December 24th and 31st. PECO closes on 12.24 and will be returning on 1.3.11. The Saginaw South Carolina warehouse will be closed from 12.18 through 12.22 to conduct a physical inventory, with minimal shipping on Thursday, 12.23. Additionally, both the Fort Mill, SC and El Paso, TX warehouses will be closed on December 24th through 27th as well as December 31st through January 3rd. SenseAir plans to close on 12.24, 12.31 and 1.6.11. Siemens will be closed on the following: December 24th, 27th, 28th, 31st, and January 3rd. Spartan Peripheral Devices is going to be closed from December 23rd through January 2nd and will reopen on Monday, 1.3.11. Viconics office and production facilities will be closed from 12.24.10 through 1.1.11. All orders must be placed on or prior to 12.1.10 so that they can be processed and shipped before 12.23.10. Questions? Contact our customer service folks or leave a comment below. From all of us at alpscontrols.com, we wish you the very best of the holiday season! Join us for a webinar in which we’ll demonstrate the simplicity and cost-efficiency of Point Six WiFi temperature and humidity sensors. 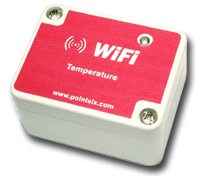 Point Six Wireless has created a temperature sensor that transmits data automatically by utilizing a building’s existing WiFi network. The sensor, along with a configurable web-based interface, provides a constant stream of temperature data and can be customized to issue emails or phone calls when the temperature falls outside of defined parameters. But the real beauty of the Point Six WiFi sensor is that it doesn’t have to be installed, wired, mounted or anything. Simply adjust some configurations and drop the sensor – which is about the size of a deck of cards – into a refrigeration or freezer unit, and it immediately begins transmitting data. It’s simple to set up, inexpensive to maintain and provides reliable and consistent information for cold chain management in a modern world. Are you interested in finding out how you could monitor temperature and humidity conditions via a simple web-based interface? Because if so, we’d like to invite you to come see how these dazzling little wonder-sensors work, from the comfort of your own keyboard. Hit the email link below and if you’re one of the first 15 people to register, we’ll send you a webinar invitation link and login instructions. On Thursday at 2:00, you can access the webinar and we’ll spend 15 – 30 minutes showing you how simple and cost-effective it is to get these sensors up and running with minimal setup time and basically zero installation costs. Just send your name and email address here and we’ll do the rest. If your building project needs products covered under the American Recovery and Reinvestment Act of 2009, have we got a list for you. In our daily chats with the more than 130 manufacturers whose products we sell on alpscontrols.com, we’ve been learning more and more lately about the HVAC, lighting control and building automation products that fall within the requirements of the “Buy American” clause of the American Recovery and Reinvestment Act of 2009 (ARRA). At its basics, this clause states that construction projects may be funded through ARRA if “all of the iron, steel, and manufactured goods used in the project are produced in the United States”. In our business, there are some subtleties at work with regard to products manufactured in the United States with components from other countries, but the simple fact is that we sell a great big boatload of products that fall under ARRA requirements. If you haven’t done so, I’d encourage you to read more about ARRA here. The “Buy American” clause can be found in section 1605 of the act. And you should keep an eye on this list – we’ll be adding more of our manufacturers to it in the days and weeks to come. If you’re a building automation specialist and you use HVAC control products to reduce energy use in your building projects, you seriously need to watch this video. Because you’re probably only doing half the job that you could be doing. According to our consultant Carl Keller, a controls contractor with decades of hands-on industry experience, most building automation specialists are neglecting a good 40% of a building’s energy use when it comes to control products, because they refuse to enhance and integrate their building’s lighting controls. With some new technologies and a small learning curve, traditional control contractors can integrate lighting controls into an overall energy-busting strategy for their buildings. Stay tuned to alpscontrols.com as we delve more deeply into specific lighting control technologies that can save you hundreds of thousands of dollars annually. Let Setra Systems take the sticky out of your summer. In many locations across the United States, temperatures are packing a wallop this summer, well above normal levels. From office buildings to schools, hospitals, factories and more, people have been seriously cooking in the last few months, and not in fun, summertime BBQ-kinds of ways. But it’s a dry heat, right? No way. Hot weather plus humidity leads to some truly uncomfortable conditions where a day at the office can feel like eight hours in the sauna – but for a limited time, Setra Systems and Alps Controls have a solution. 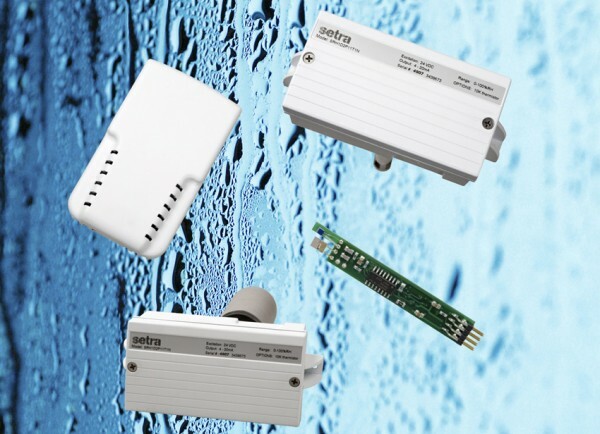 Right now, you can save up to 20% on all of Setra Systems’ humidity and combo sensors. Yes, that’s all of them: room and duct humidity sensors, combination temperature/humidity transmitters and more. And to make things even cooler, Setra Systems has added active temperature outputs on every combo unit. 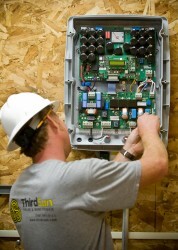 Just add a combo unit to your cart and specify if you want current (4 – 20 ma) or voltage (selectable 0-5 VDC or 0-10 VDC). Simple. So if you’d like to save some money and you’re tired of your clothes feeling as sticky as a Florida swamp, slide over to the Alps Controls e-catalog site and drop some Setra Systems humidity and combo sensors into your shopping cart today. But hurry: This special pricing offer expires on 9.30.10! WIN! 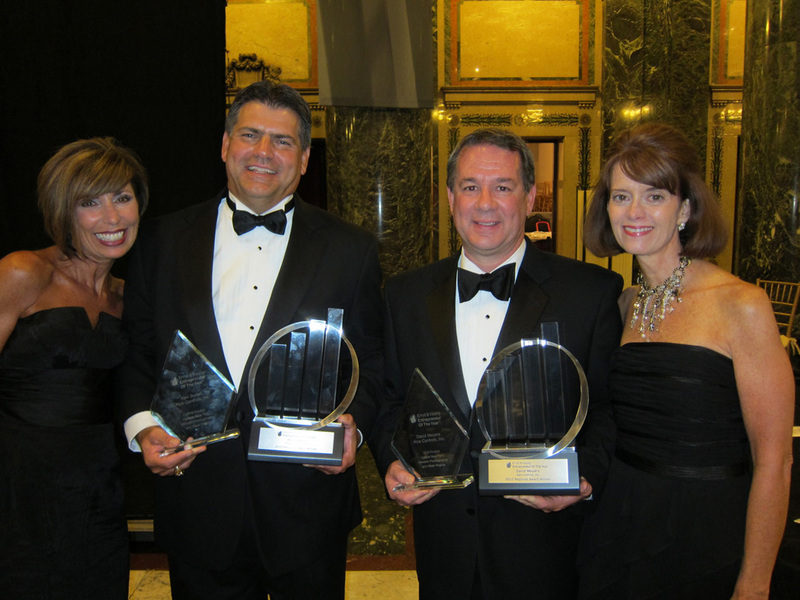 Dave Meyers and Ken Siefert of Alps Controls named 2010 Ernst & Young Entrepreneurs of the Year! In June, Alps Controls’ Dave Meyers and Ken Siefert were named 2010 Information Management Entrepreneurs of the Year by Ernst & Young! The awards were handed out at a black-tie event at the Carnegie Music Hall in Pittsburgh. The competition honored sixteen finalist companies in industries as diverse as healthcare, logistics, e-commerce, fashion and more. Now in its 24th year, the Ernst & Young competition is judged and awarded regionally, nationally and then globally. Recipients at each competition level are invited to move onward and upward. Alps Controls has now been honored in a region including Western Pennsylvania, Upstate New York and West Virginia, and Dave and Ken will be invited to attend the Ernst & Young Strategic Growth Forum in Palm Springs, California, in November this year. Speakers at this year’s event include Deepak Chopra, Coca-Cola CEO Muhtar Kent, Tom Adams of Rosetta Stone, Charlie Rose, film director Kathryn Bigelow and more. Following the four-day forum, National Entrepreneurs of the Year will be awarded at a gala event hosted by Jay Leno. Big-time congrats to Dave and Ken from everyone at Alps Controls!